I wasn’t really aware that there’s a formal name for the bulleted journal entries I have been writing since I was little until I learned about Bullet Journal. I’m not exactly following any rules because I want to have fun designing and personalizing my enrties. So I finally started doing it *again* June of last year. But I stopped for a while. Finding the correct tools (I’m SUPER picky like that) didn’t come easy until just recently, the 3rd of May, when I got my new (super cheap but superb quality) notebooks! Anyway, if you don’t see me fangirling/freaking out on books in my Twitter page, I am most likely being swallowed by the BuJo blackhole! BuJo-ing is so fun to do and it squeezes the creatives juices left, if there’s any! It is another form of destressing and I looooove just how exciting it is to hoard stationeries! 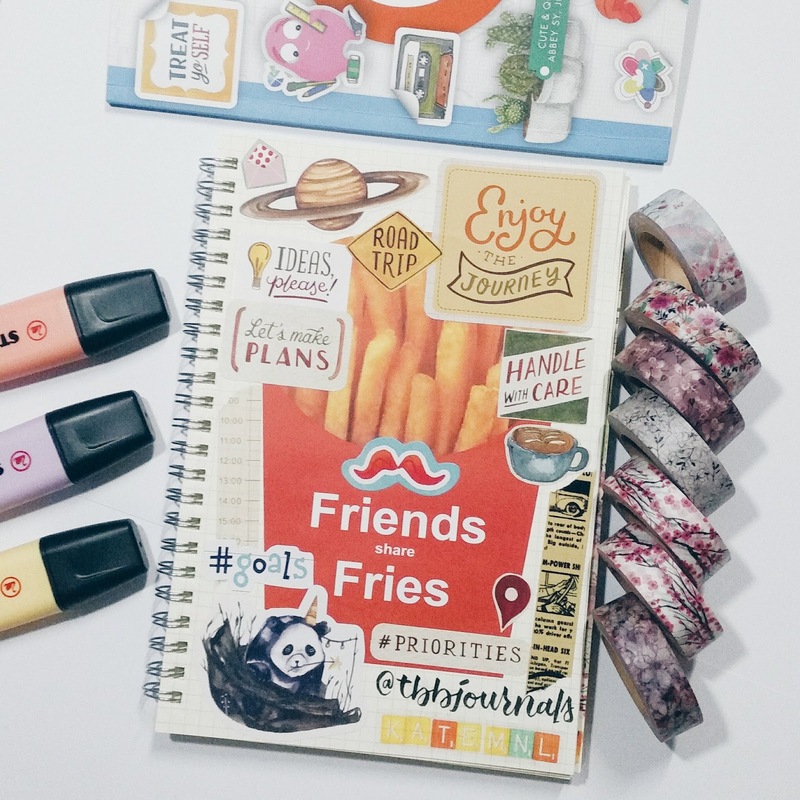 And the BuJo community is also simply amazing there’s nothing to compare it to! You can find me (and follow!!) over at: @tbbjournals on Instagram!